“But they are only baby teeth; won’t they will just fall out.” Our team at Morrow, Lai & Edwards Pediatric Dentistry has had these questions asked many times from parents over the years. Primary teeth, or “baby teeth,” will indeed come out eventually, to be replaced by permanent teeth as the child grows and develops. 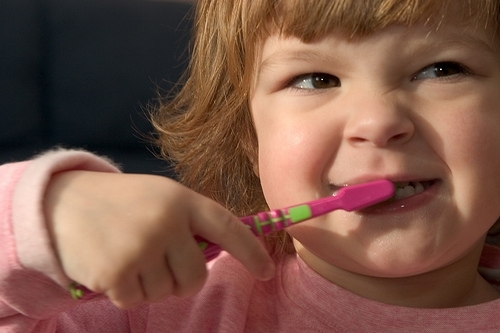 These teeth serve a great purpose as the child continues to develop and require specific care. There is nothing more heartbreaking for Drs. Mark Morrow, April Lai, and Kerry Edwards than to have to treat a child experiencing pain and fear. To all the parents of my little patients our team strongly recommend filling a small cavity and not waiting until it becomes a larger problem such as those described above.